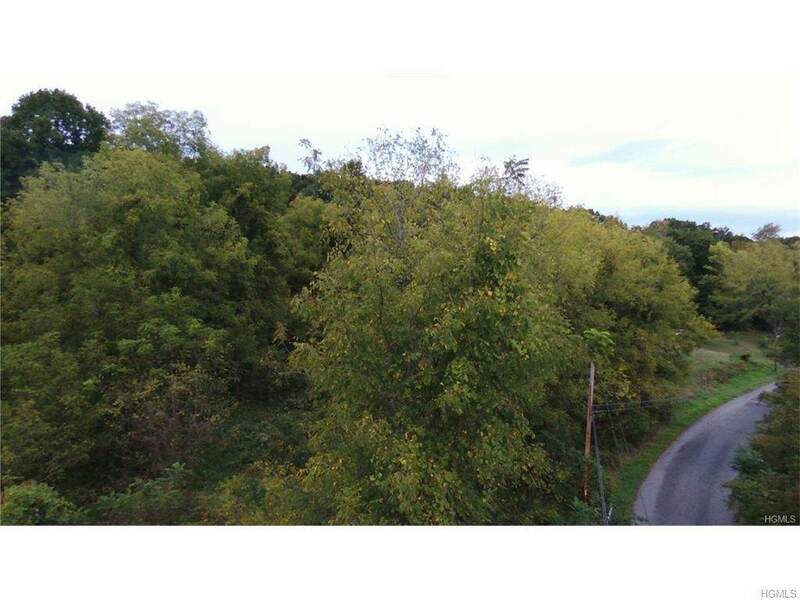 Exceptional 62.8 acre parcel of land tucked away on a quiet country road. 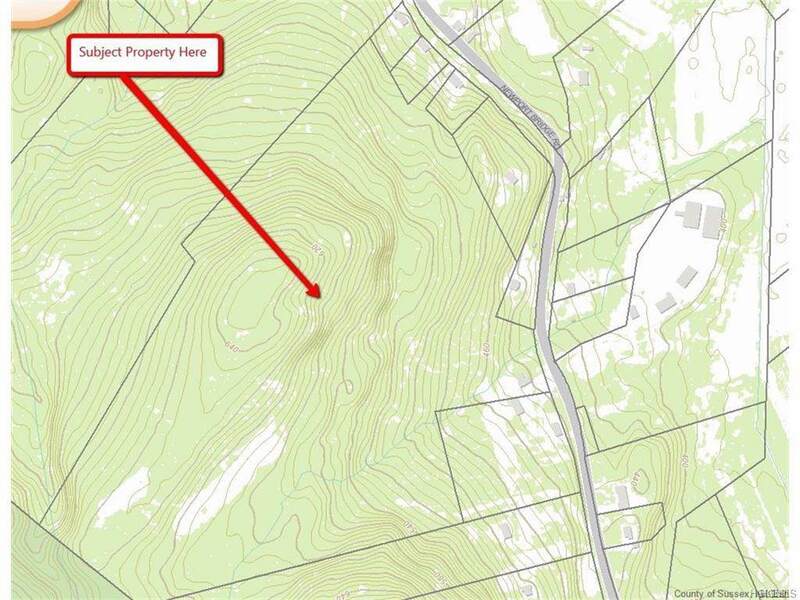 Build your dream estate, subdivide, farm.....so many options! 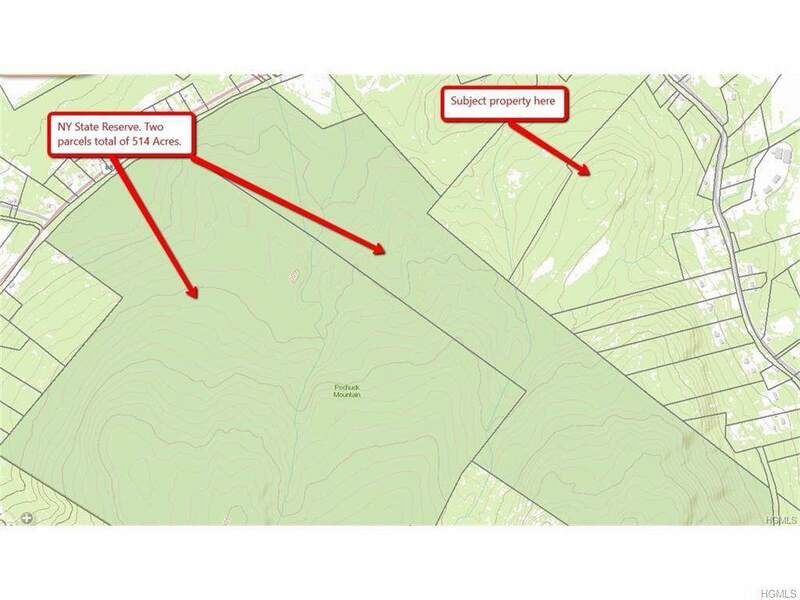 The property backs to 514 acres of New York State protected land. 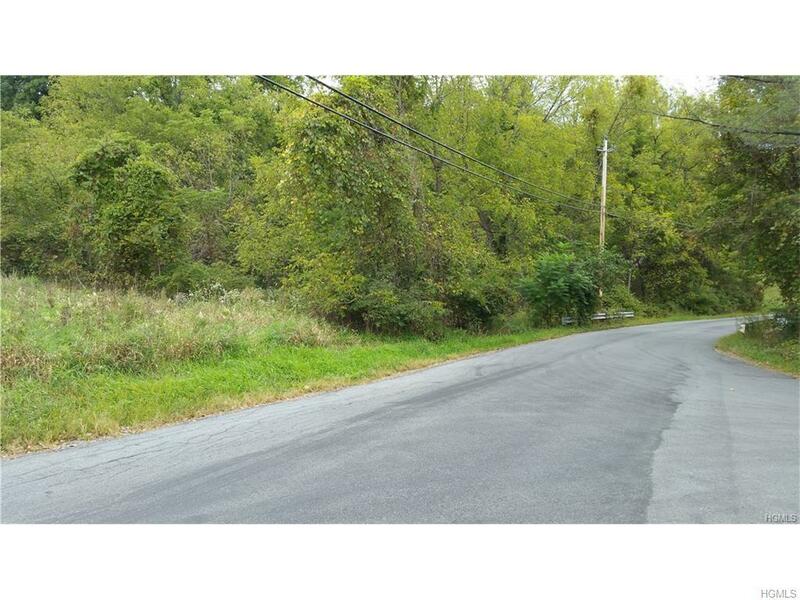 Set in a serene part of the beautiful Town of Warwick NY, there are few parcels like it. The land is zoned "Mountain". This means you could subdivide for residential single family housing, or create a hunting lodge, a commercial farming operation with a farm stand of no more then 4,000 square feet, or community recreational facilities and buildings, club houses, etc. There are many great uses for this land. Currently forest, but the soil beneath is tillable. As you go from the road front to the back of the property the elevation climbs to what could potentially be outstanding views. Ideal for a large estate. Lots of use options, high & dry, good soil, serene setting.